How many times have you been asked what you’d like to drink in a restaurant and wished you knew some great, reliable wines to ask for? Most of us are lucky enough to experience real stand-out wine numerous times in our lives but do as many of us take the time to note down the name? 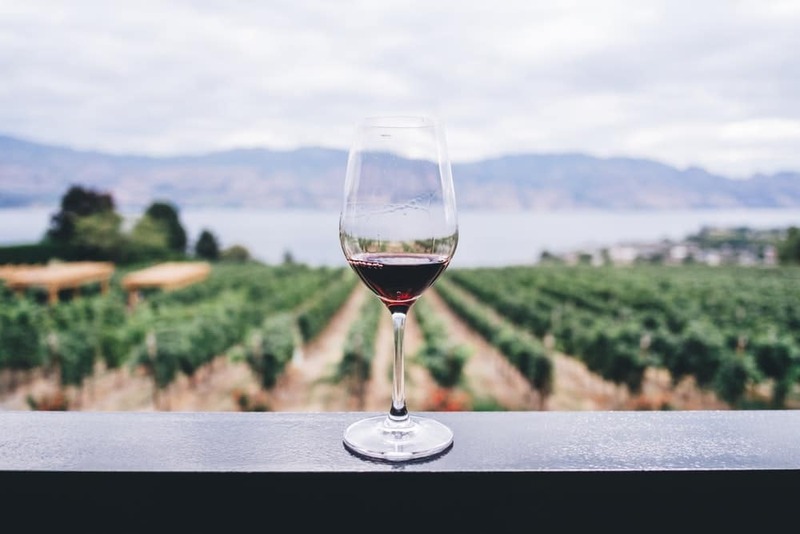 You may have experienced lovely wine, for example, an exquisite Shiraz during an expensive flight (and if you’re lucky enough to be a Qantas Frequent Flyer you can order the exact wine online to be delivered to your home). But for most of us that wine will be lost forever. You may not be organized enough to keep a list but it’s good to know exactly what to look out for when choosing wine. Knowing your budget, and let’s face most of us have one, can really help you to narrow down your options when it comes to choosing a wine. However, there are still some tricks to remember when it comes to the price of wine in restaurants. Restaurants expect people to spend around the same price on their wine as they do on their main course, so they will save the best wine for that price range. If you’re looking for the cheapest wine, don’t go for the second cheapest to look better as restaurants are well aware that people tend to do this and therefore save the lesser value wine for the second on the list. Choose the color of your wine based on the food you have chosen. Go for a white or rose if you’re having poultry or fish and red if you’re having red meat. Of course, you don’t have to stick to this if you simply prefer one to another. The color of the wine is a result of the color of grape used. Red wines tend to have a bolder, richer taste while white wines are lighter and more refreshing. They are, however, more acidic. Rosé, on the other hand, is a much sweeter wine. If you’re going to attempt to pick wine based on a region try to go for smaller, lesser known regions as you will be getting better value for your money. Wine from the most famous wine regions such as Napa Valley comes with a price tag. Full bodied wines taste thicker, and light bodied wines are thinner, so choose depending on what you think will compliment your food. With red wines consider the tannin levels as high-tannin wine can be a very strong, acquired taste. And lastly, every wine is also based around flavors to it’s good to have an idea of the kind of flavors you enjoy before choosing. Don’t be afraid to ask to taste a couple of wines if you’re struggling to choose between them. Learning how to choose wine can be a very impressive skill amongst your friends but most importantly will ensure that you avoid those disappointing wine experiences and swap them for a satisfying, delicious glass every time.